We have over 40 years experience and Gas Safe and OFTEC Registered. At East Goscote Plumbers, we have the expertise and professionalism to ensure you receive the highest level of service and workmanship during boiler installations, whether you are based across Leicester or further afield. We ensure your boiler is of the highest build quality and a worthwhile investment, keeping your Leicester home warm and comfortable for years to comes. 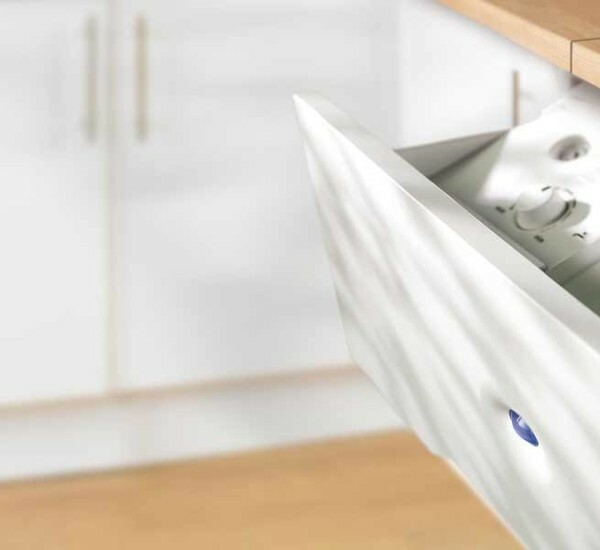 East Goscote Plumbers can provide and fit a wide range of leading brands such as Glowworm, Ideal, Vaillant, Worcester Bosch and many more. Dear Adam, Amazing hot house last night, thank you and look forward to seeing you again at some stage. We are very impressed by East Goscote Plumbers. Many thanks for the work completed in December for my tenant. Your plumber was superb and sorted the problem very quickly. I will not hesitate to recommend your firm or use your services again. 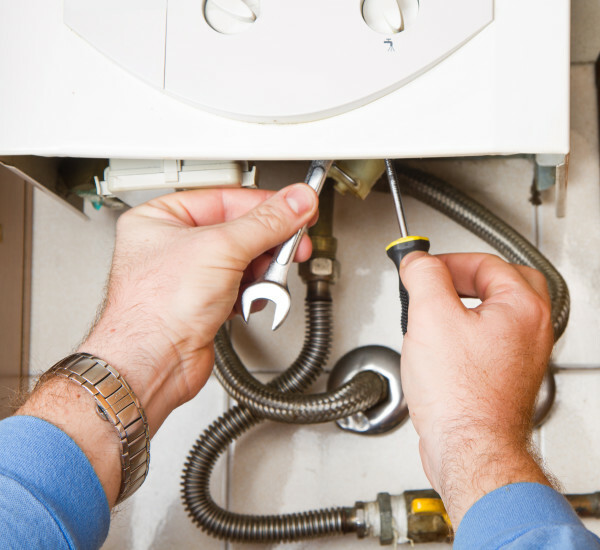 Why choose East Goscote Plumbers for your boiler installation? 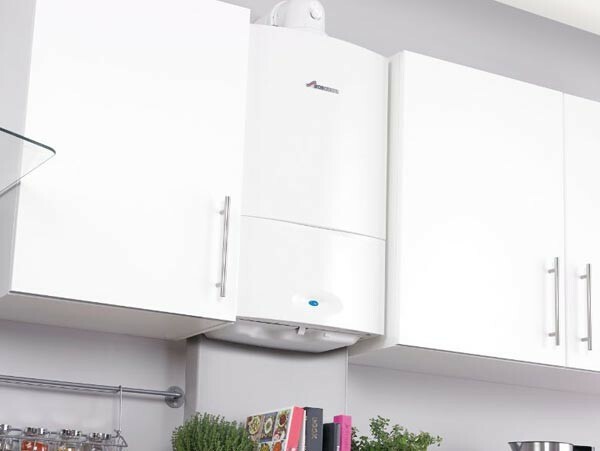 East Goscote Plumbers can offer you a free competitive quotation as well as impartial advice on the best boiler to suit your home, needs and budget. Once you have then chosen your boiler, East Goscote Plumbers highly experienced, qualified and accredited staff will start the boiler installations process and, as Gas Safe registered, you can be confident in knowing that all work carried out will be completed as soon as possible, to the highest work and safety standards using only quality parts and materials. Once complete, your new boiler will be rigorously tested to ensure it is fully working and complies with all industry safety standards and regulations. East Goscote Plumbers will then show you how to operate your new boiler and dispose of your old one for you. 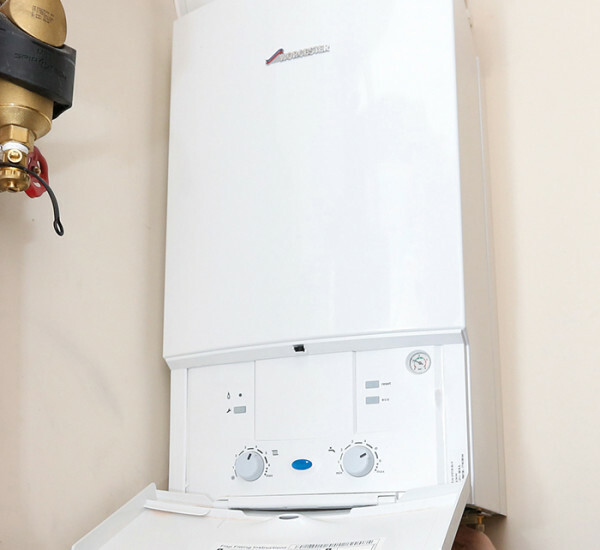 East Goscote Plumbers also provide a boiler maintenance service ensuring your boiler is always in excellent working order. We maintain a 24/7 emergency call out service which means you can always get the help you need at any time of the day or night, all year round. It is essential to make sure you service your boiler regularly if you require your system to perform the most cost-effective.